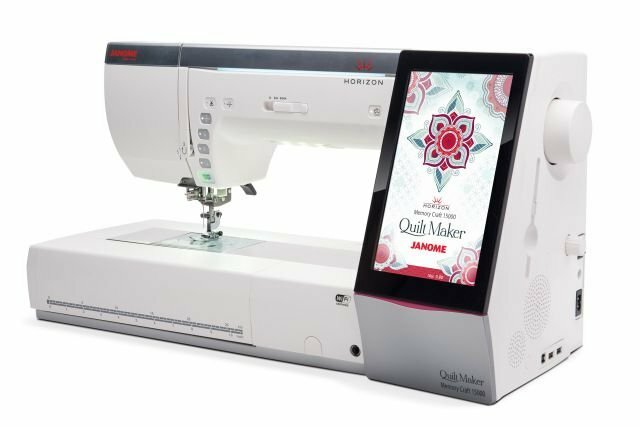 Pay only $9499 for The Janome Horizon Memorycraft Quilt maker 15000. 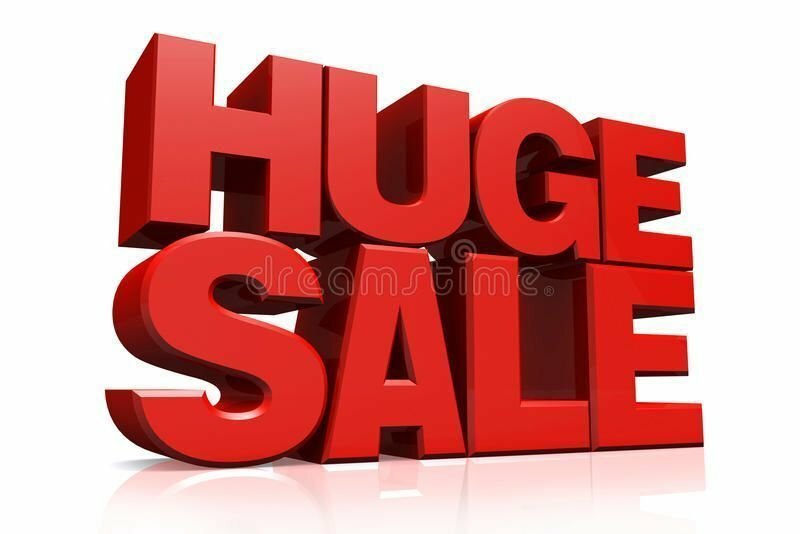 It is on super special offer for a very short while. 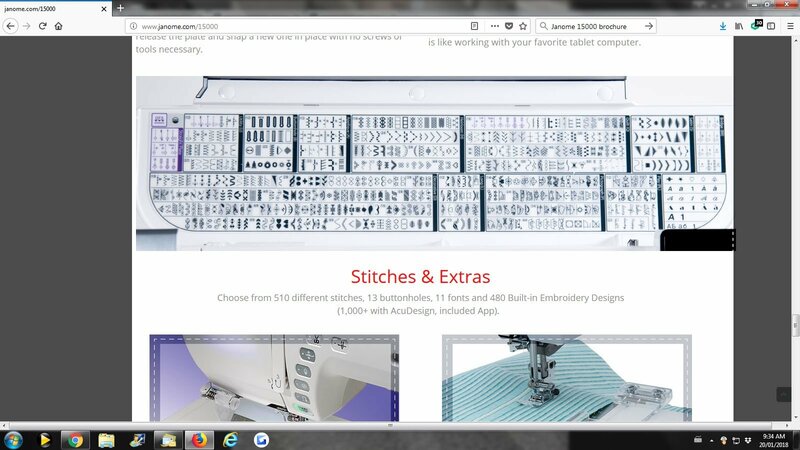 mc15000, 15000, memorycraft 15000, Its the latest model is the Janome horizon Memorycraft mc15000 quiltmaker sewing machine. Save $2500 off RRP . Limited time offer with Janome Horizon Memorycraft 15000 quilt maker model. Horizon Quilt Maker MC15000 Brochure Coming Soon! 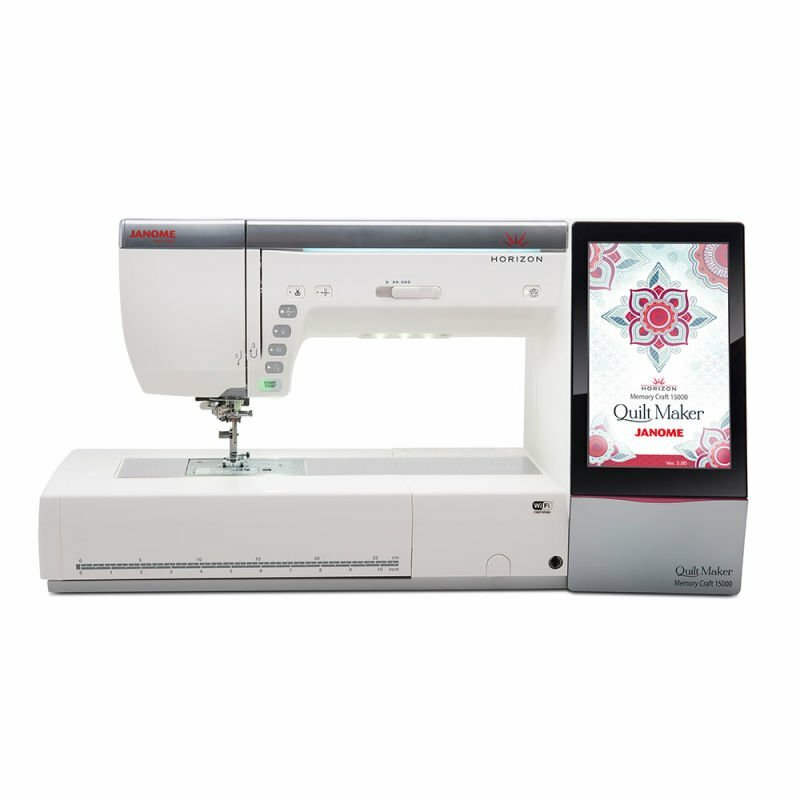 The MC15000 V2 has the widest sewing bed and largest touch screen of any Memory Craft. The embroidery unit is the most stable and accurate ever. With every project you get quiet power and unmatched precision. It’s like opening up your touch screen on your iPad. The AcuEdit app gives you the complete MC15000 embroidery editing suite. Functions include: move, rotate, enlarge/reduce, mirror image, vertical flip, centering, cornering, copy and paste, monogramming tools, and more. You can import designs from your machine and send the finished layout back when it’s ready to be stitched out. While your MC15000 is embroidering away in your sewing room, take your iPad to the kitchen and still keep tabs on the stitch-out. AcuMonitor is an app designed to monitor your machine using your home’s wireless network. You can use it to watch the embroidery’s progress, check your machine’s status, and view a list of all thread colours for the design being embroidered.. The powerful new HorizonLinkSuite software contains more options for design, remote operation, stitch combination, plus an improved Stitch Composer Tool. The biggest Janome screen to date! With 16,000,000 colours and a full 800 x 480 pixel resolution, the high definition 9” touch screen is like working with your favourite tablet computer. 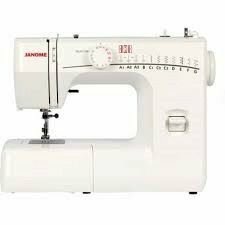 No matter how high tech your sewing machine, you want this basic task to be as easy as possible. 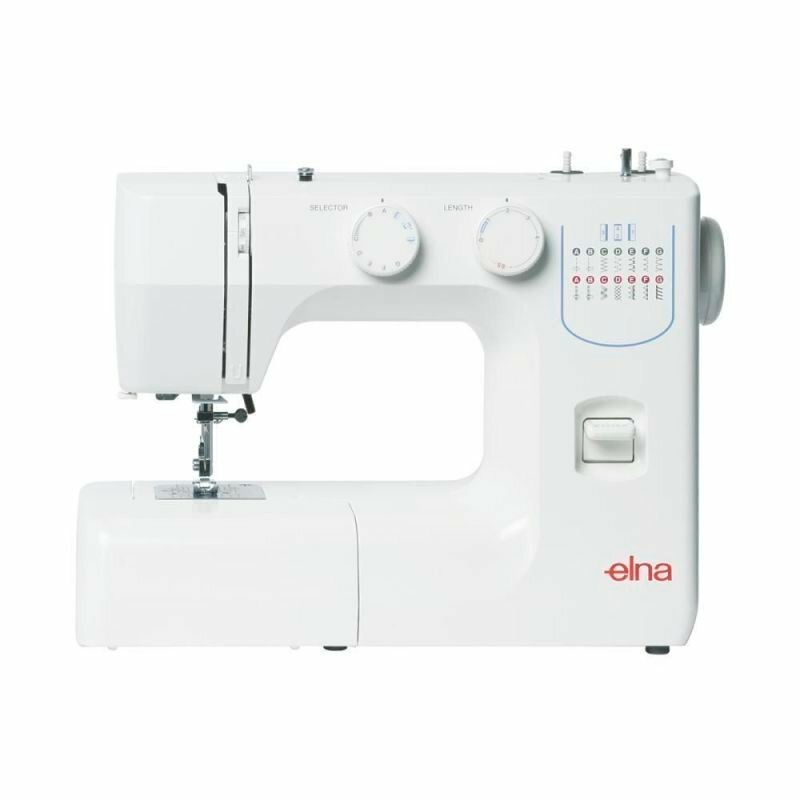 The MC15000 has an improved automatic needle threader that makes it truly hands-free. You’ll appreciate this new design with every thread change. It’s a complete quilting system built into your embroidery machine. It can calculate and lay out automatic stippling to perfectly cover your entire quilt top. Easy and dependable with beautiful results. From the jumbo GR Hoop to the tiny Free Arm Hoop, plus three square hoops in various sizes. These various sized hoops are perfect for any embroidery project or quilt block. Variety right out of the box.